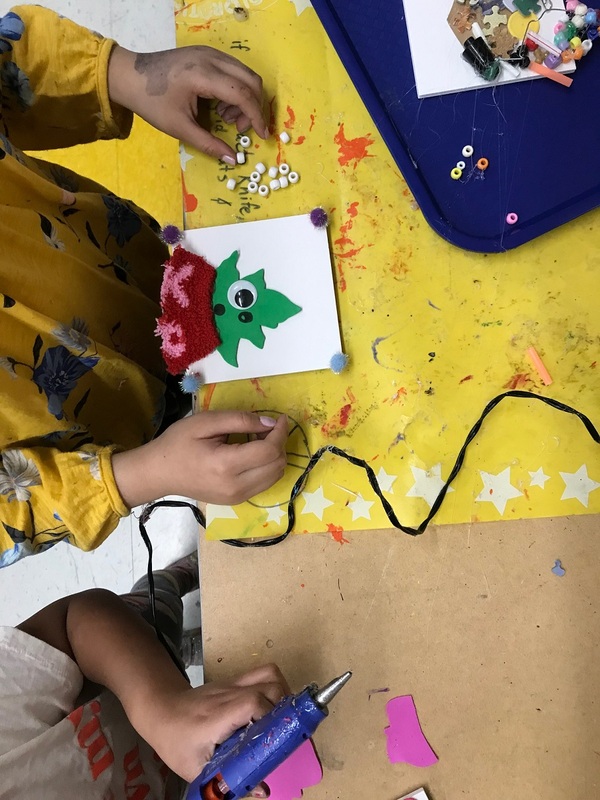 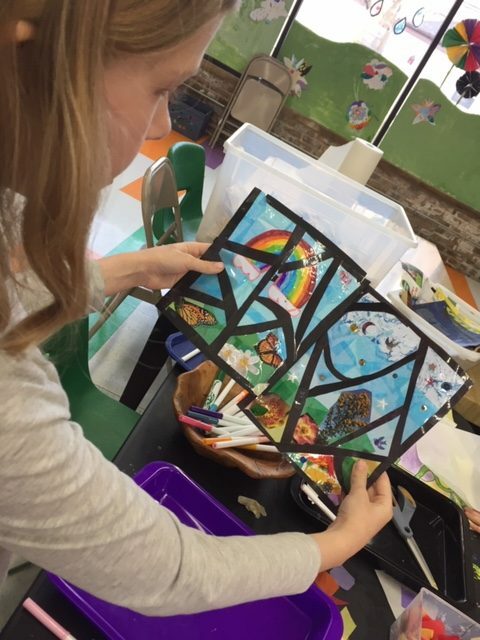 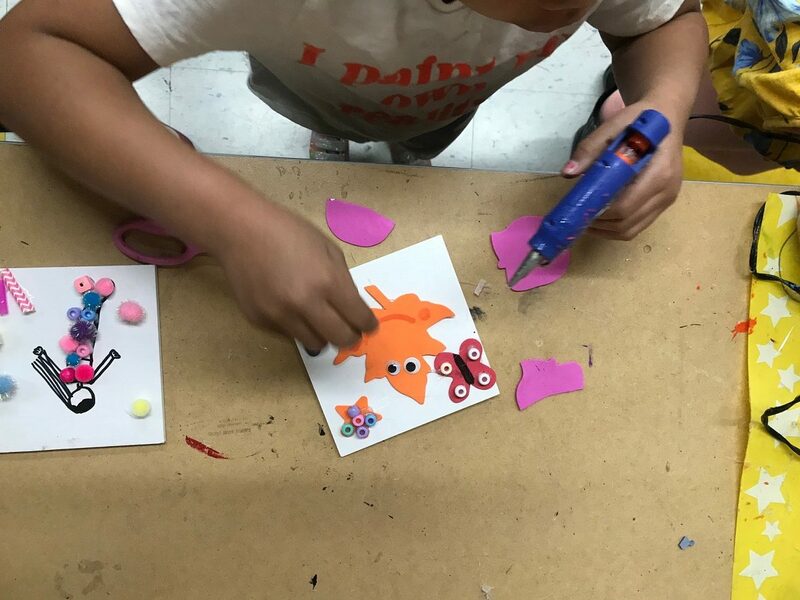 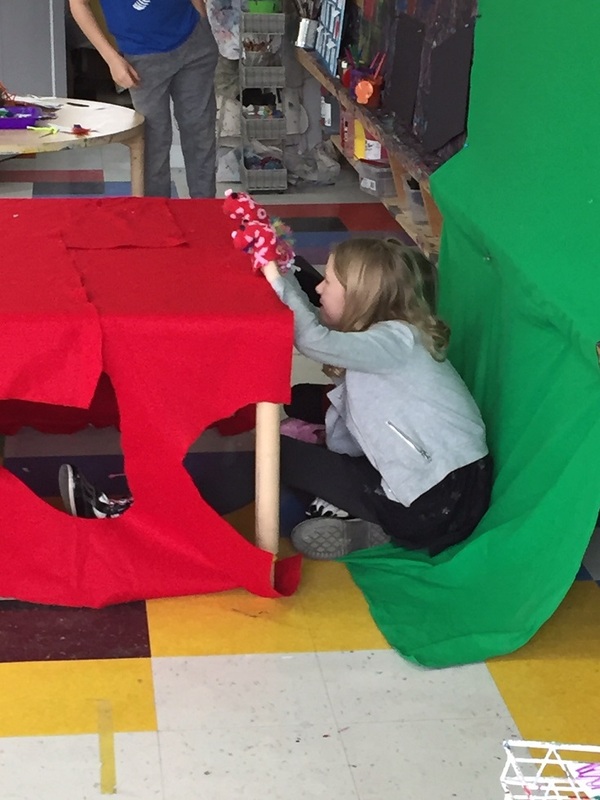 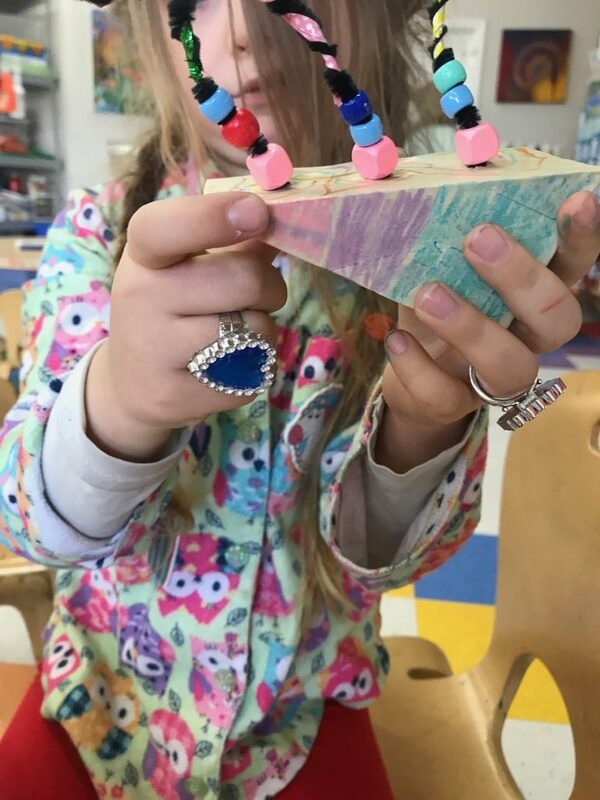 Spring Break at Magical Minds has been a week packed with activities! 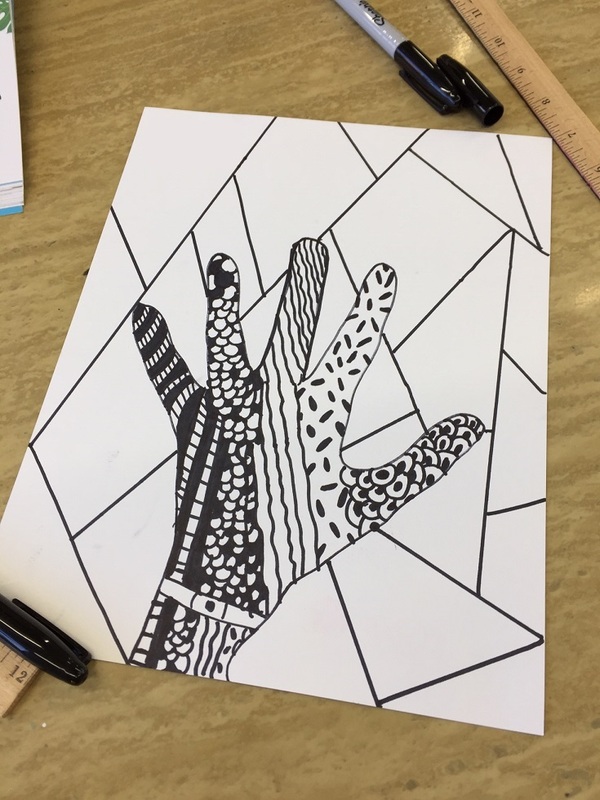 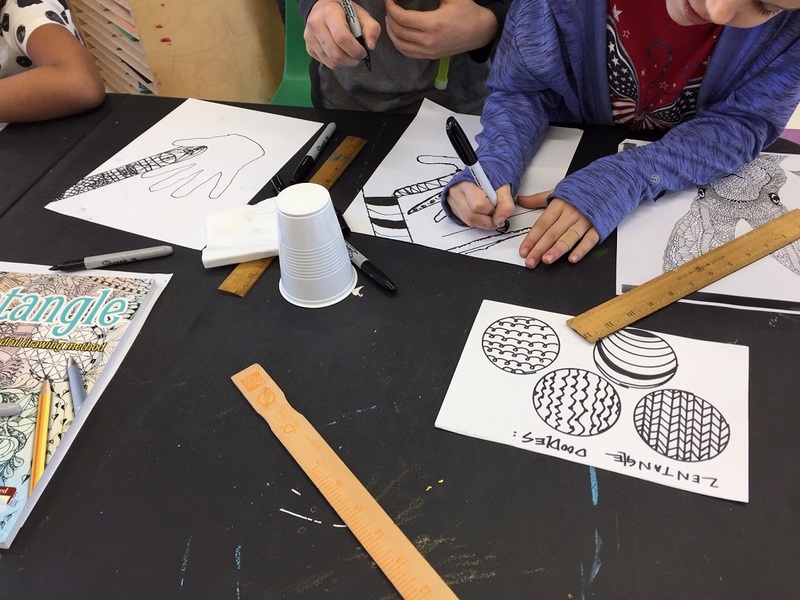 We started with Zentangle designs, which made our eyes move all over the page with all the lines we drew. 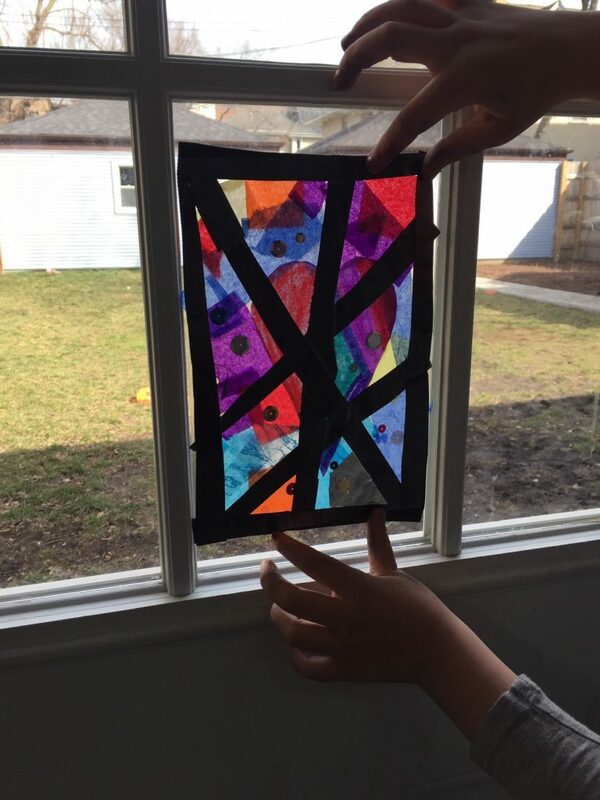 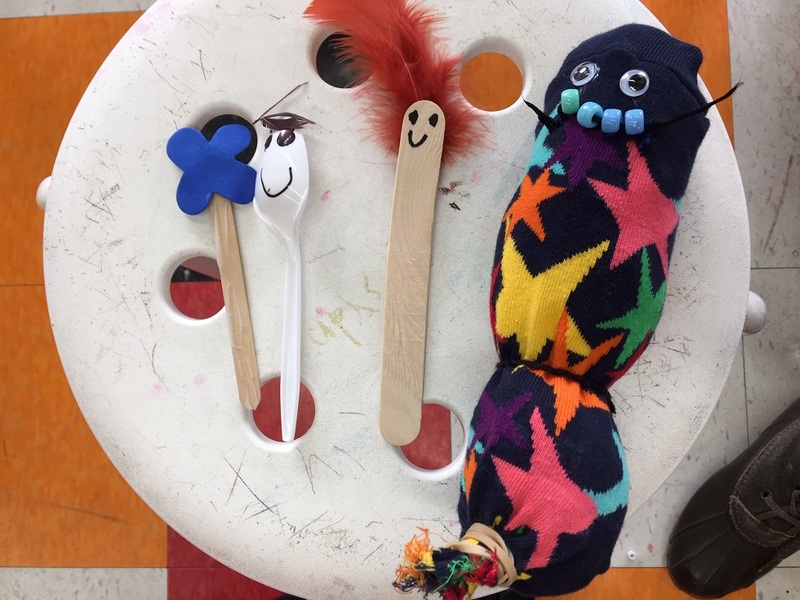 We made abstract art with maker space materials, puppets to star in puppet shows, and art nouveau windows. 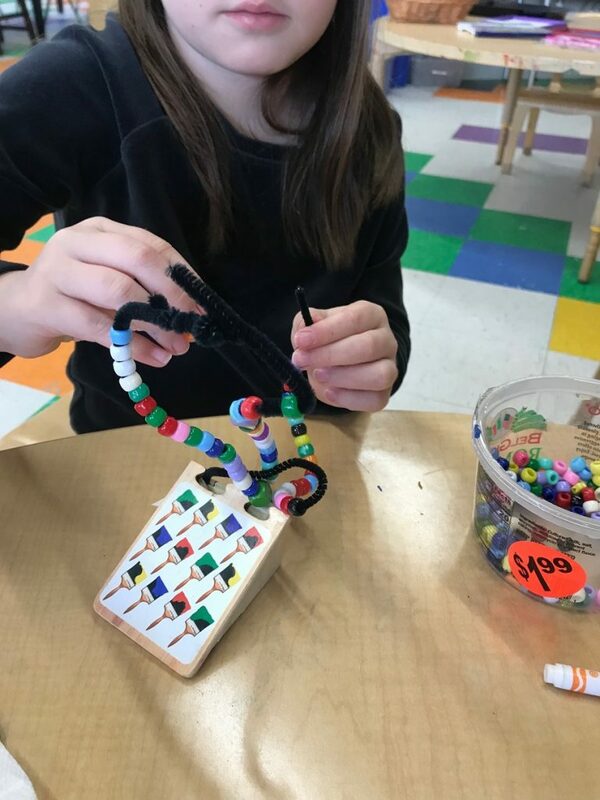 Needless to say, we had a great time during our week off school!